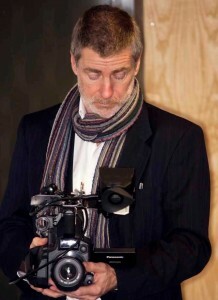 Peter Barry is one of CGM’s video supply partners and has had a 20 year career in camerawork as an editor and director both in the UK and overseas. 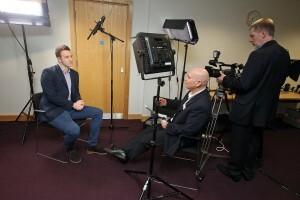 He currently manages Green Shed Video, which makes high quality video productions for a range of corporate clients, charities, education institutions and training organisations. Green Shed Video specialises in producing creative video and enabling people to tell their story and market their businesses and organisations in a credible way and in harmony with their marketing, social media and SEO strategies. Specific sectors include business, leisure and tourism, sales and marketing, education and training, government, non-for-profit enterprises and charities. As you may expect from the name of his company, Peter works in a green shed – in his garden – and very cosy it is too!